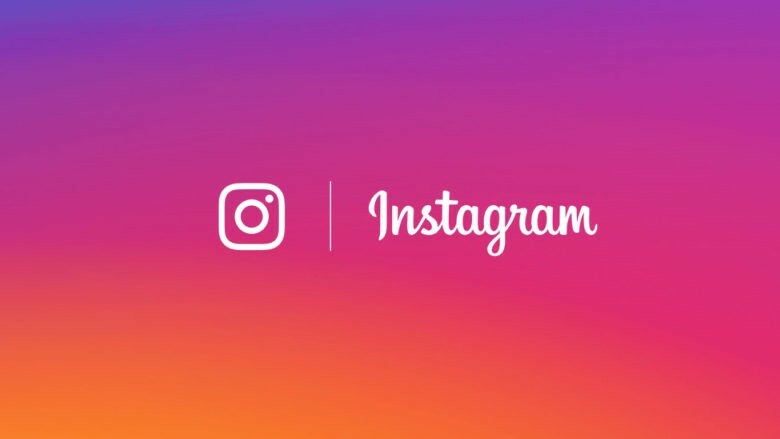 Instagram is testing a feature that allows users to share their stories directly to WhatsApp. They appear as WhatsApp status updates, and just like on Instagram, they’re visible for 24 hours. It seems only a small number of users have access to the feature for now. Instagram introduced stories in 2016 to take on Snapchat, and the feature has been wildly successful. It had over 300 million daily users as of November 2017, which is almost twice as many users as Snapchat has overall. Last October, an update made it possible to post Instagram stories directly to Facebook. Now Instagram is working to bring stories to WhatsApp, another Facebook-owned platform. The feature is being tested among a small number of users in Brazil, according to TechCrunch. Just like on Instagram and Facebook, stories will support photos, videos, and GIFs — and will disappear after 24 hours. They’re encrypted just like your WhatsApp chats. Stories appear as status updates inside WhatsApp, though it’s likely Facebook will be looking at ways to make them more prominent later. 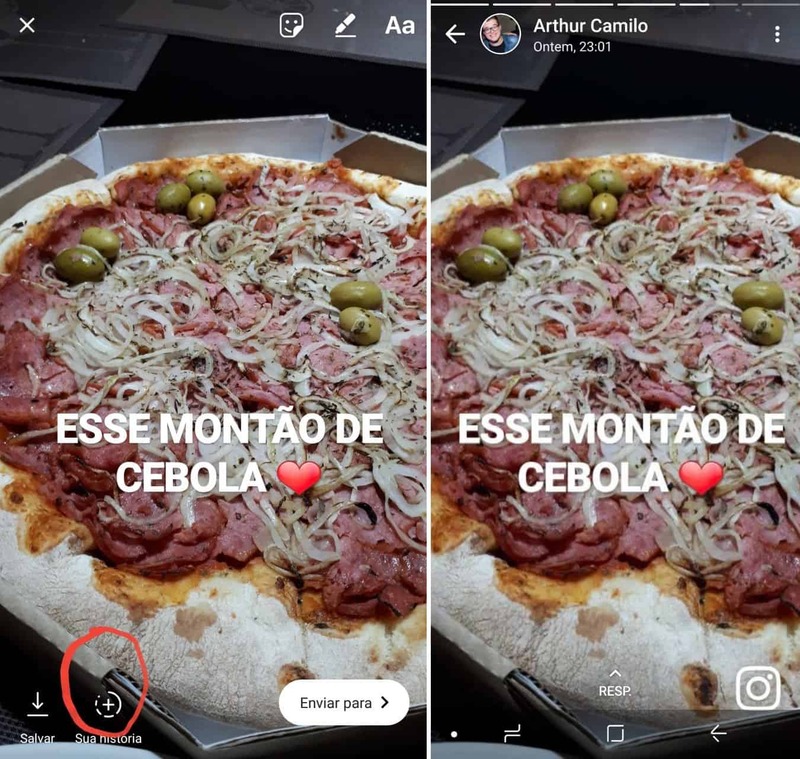 “Users get an option to tap to share to WhatsApp from the Instagram sharing screen, but they still have to press “send” in WhatsApp to post the story,” TechCrunch explains. You might think that stories aren’t necessary inside WhatsApp. After all, how many channels do we really need for them? But it’s a move that will almost certainly pay off for Instagram by generating even more traffic, especially in markets where WhatsApp is especially popular. Facebook will be hoping that the feature also generates more interest in WhatsApp’s status feature, which few people seem to use on a regular basis. It’s not yet clear when sharing stories to WhatsApp will be available to everyone.